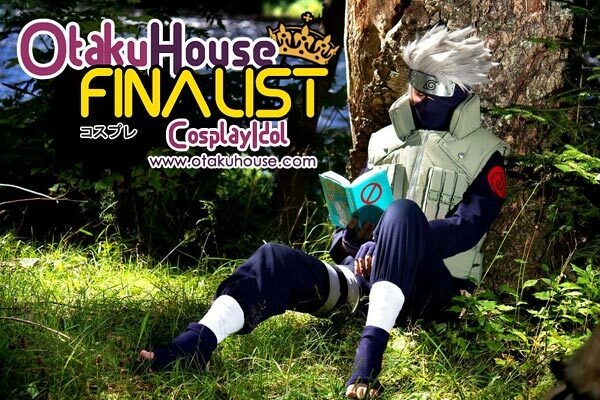 North American Finalist Suzie Girard’s Kakashi cosplay portrayed the shinobi spirit through her eyes; showing cosplay is not just the costume but the entire package. 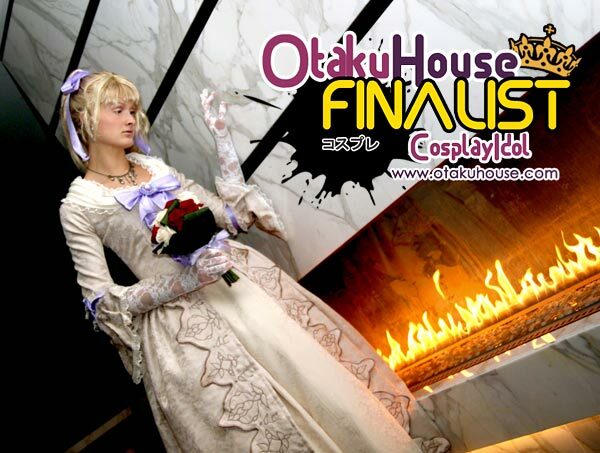 She’s back in the Finals to show more of her works! 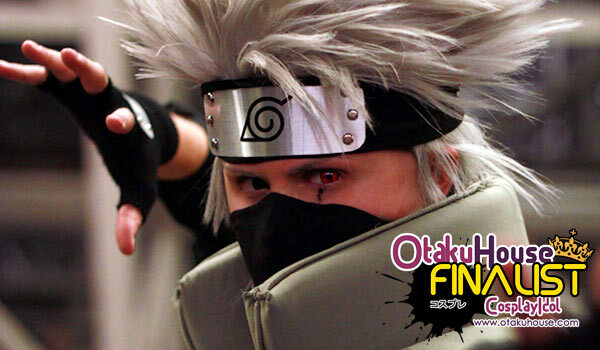 If you like Suzie’s cosplays, support her at the top of the page by clicking ‘like’ or ‘Google +1’!